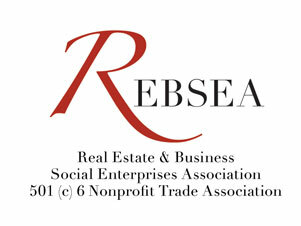 From the moment that several of us started the process of creating REBSEA, the most fascinating thing that we discovered is how many of our Founders, the very same people who are reading this newsletter, came to the idea of donating to nonprofits through their business without knowing that there was anybody else anyplace doing the same. Months of research have shown us otherwise and we now have a list of over 400 real estate agents across the U.S. and Canada who do precisely that. Many of our Founders were totally surprised, as you may be also, to learn how many real estate agents have been doing this right along.